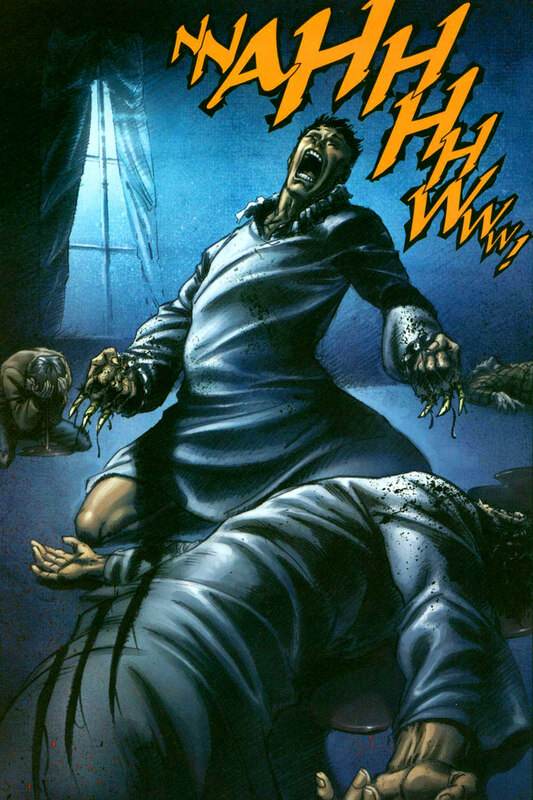 The man who is often called Wolverine by many of his enemies and allies has a secret past story, which he cannot recall properly. As a child, he had a very fragile health and was often sick. So, his parents kept a red-haired orphan girl slightly older than him named Rose to look after him. His name was James Howlett and he belonged to a very wealthy family on Canada in the late 19th Century. His mother Elizabeth had a secret affair going o for some time with their groundskeeper, Thomas Logan. It was kept a secret for long and then eventually it came out after both Thomas and his son Dog were kicked out of the mansion for their misbehavior. After his father has met his demise in the hands of Thomas Logan, who killed him with a shotgun in a drunken fit of rage, James was shocked by this. Then, the young James experienced his mutation for the first time in his life as it came in the form of sharp bone claws manifested from the upper wrist of his hands. With this newly gained claws he then accidentally killed Thomas by impaling him with them and then ran from his home in fear and confusion along with Rose to an unknown location. They fled and took refuge in a mining colony of British Columbia where no one knew them and they acted as cousins to avoid suspicion about their relationship. Here, he slowly developed a heightened animal-like heightened senses and his hard-working nature impressed everyone around him. The foreman Smitty came to be a surrogate father figure to him and also grew and interest to Rose at the same time. One of Smitty's men Cookie Malone, came to hate Logan and always bullied him. He finally settled this score with Cookie in a cage match and earned the nickname "Wolverine". Later it is shown that a boy with scarred visage named Dog, searches for them on order from James’ grandfather, who actually was Thomas Logan's son and has a weird resemblance to one of Wolverine's most hated future arch enemy and the feral mutant known as Sabretooth. For more information on Origin limited series, you can check out the link below. Here is your links to buy "Origin" from Marvel Comics in issues on Amazon. 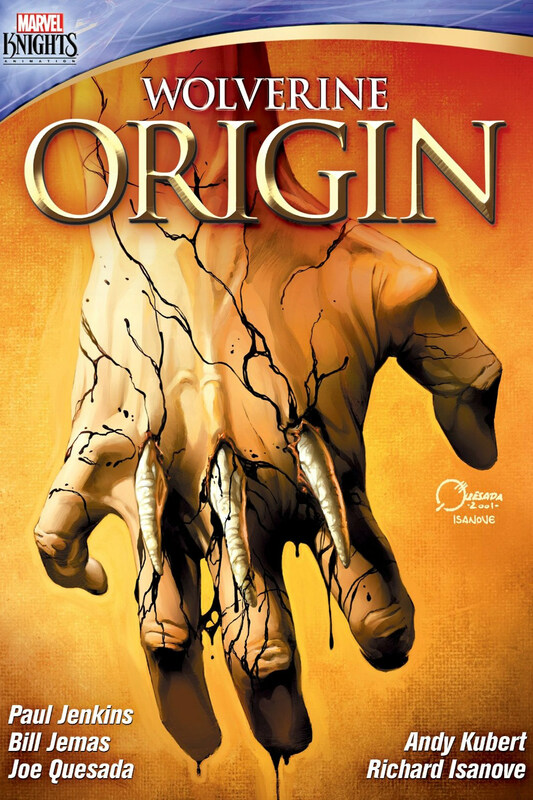 Here is your links to buy "Origin" from Marvel Comics on Amazon. "Origin" is the story of Marvel's most feared superhero, perhaps the most dangerous man on the Marvel Universe, a former Weapon X operative, Wolverine. This mini-series was published in 2001 by Marvel Comics, where Andy Kubert (The Avengers, Uncanny X-Men) and Richard Isanove did the illustrations on the plot of Paul Jenkins (The Incredible Hulk, Inhumans) for this series. 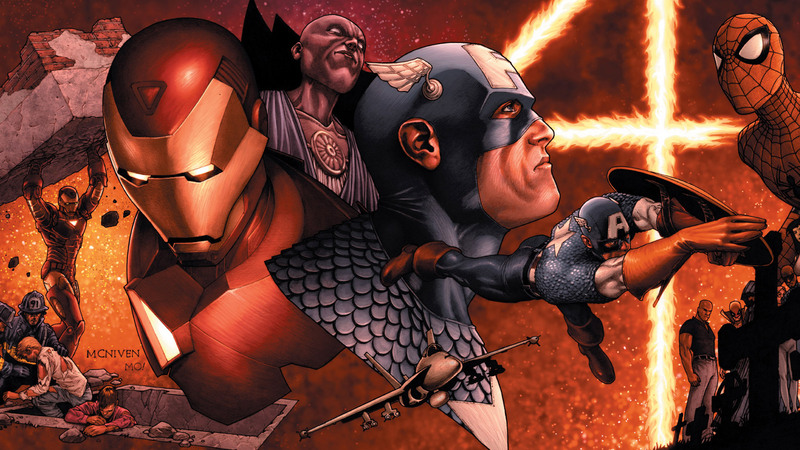 The story later continued in a sequel “Origin II” by Kieron Gillen (Angela – Asgard's Assassin, Beta Ray Bill – Godhunter) and Adam Kubert (Amazing Spider-Man – Renew Your Vows, Astonishing Spider-Man & Wolverine) in 2013. Wolverine's story was always kept under the tight wraps of mystery by writers for years, since his first appearance in 1970. 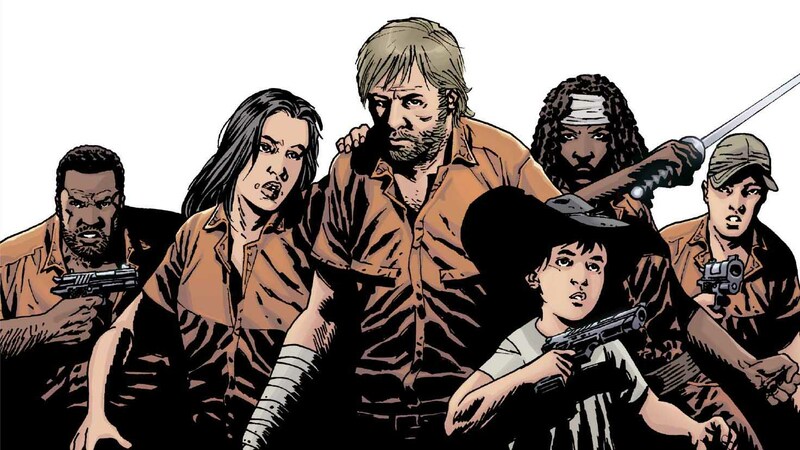 Often very little bit of his past story or information about him was revealed but Origin is an attempt to look back at his clouded past a little deeper. 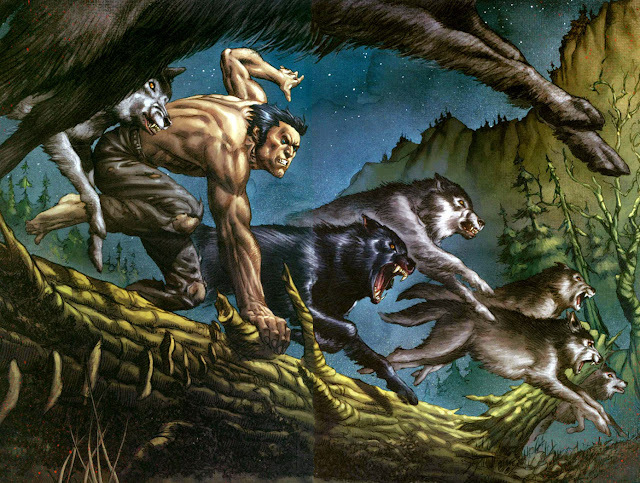 The "Origin" storyline also worked as a major influence in making of the movie "X-Men Origines: Wolverine".